We all know the importance of traveling along with the items we need to carry. From noise cancellation headphones to the simplest form of sunglasses, these are items we simply cannot ignore to bring along with us while traveling. And when it comes to staying in a hostel as your source of accommodation, things can get a little messy. 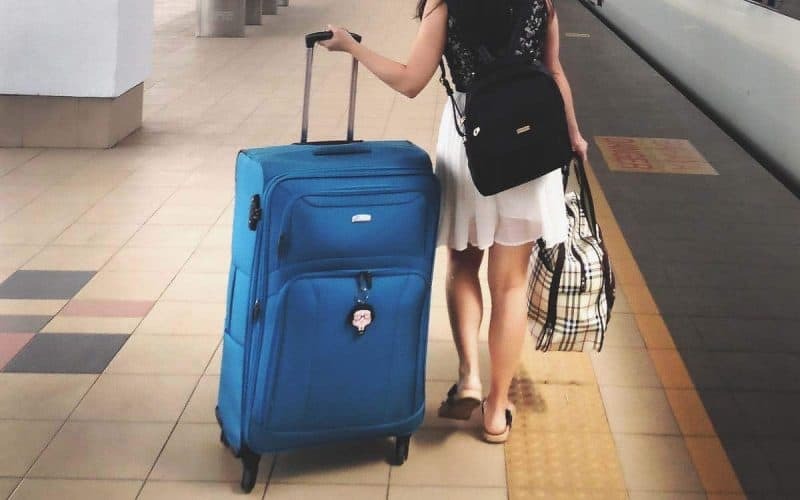 If you’re going to travel and stay in a hostel, then avoid bringing these items with you. Bedding – It is not necessary to carry your own bedding as many hostels do provide clean pillows, bedsheets and blankets. But if you still want to carry your own bedding, then try bringing a thin sleeping bag. These bags are great especially when you stay at a campsites or backpacker hostels. Laundry Detergent – We get it, since you’re going to share a room with a stranger in a hostel, you may want to get your own detergent laundry. Many hostels do have the facility to provide laundry service for your clothes. But if you still wish to bring your own, then it is best to buy at a local shop instead of getting your own. Toiletries – It is not necessary to fill your luggage with massive shampoo bottles. A small travel sized bottle is enough to keep you clean. Plus, many travelers tend to forget their own toiletries behind after checking out. Might as well use them for free. Guidebooks – If you want to go for sight-seeing try bringing a pocket size travel guide for your convenience. For additional information, you can talk to local hostel staff members and the receptionist for more accurate information. Large Suitcase – Avoid bringing a massive suitcase that will inconvenience for yourself and for other fellow travelers. Giant suitcases will be difficult to put them under the bed and take more space. A medium-sized suitcase is enough to get you going. Avoid bringing these items during your stay at Thailand beach hostels.